*It’s a great place to get fit and do your training. 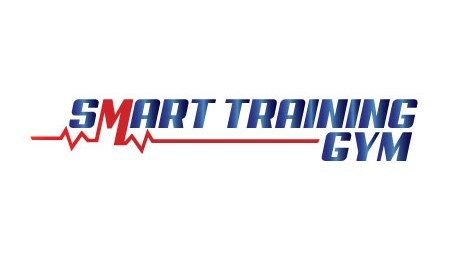 SMART Training are doing awesome job. They are friendly, knowledgeable, passionate and dedicated.